We believe that everyone is equal. We are all human. We all deserve the world. And we can build that equality by sharing what love, knowledge and magic we have, with others. Tune in TONIGHT 10|9c to MTV’s Real World: Go Big Or Go Home and catch not one but two Hidden Track artists featured! 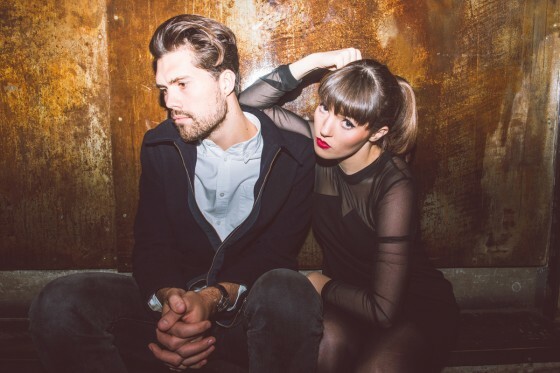 Listen for ‘All We Do’ by Oh Wonder & ‘America’ by XYLØ. Click through below to listen! 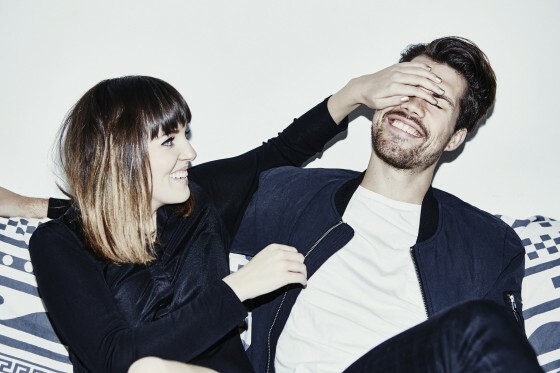 Tune in TONIGHT 10|9c to watch MTV‘s Catfish and catch ‘Without You’ by Oh Wonder. Click through below to listen! 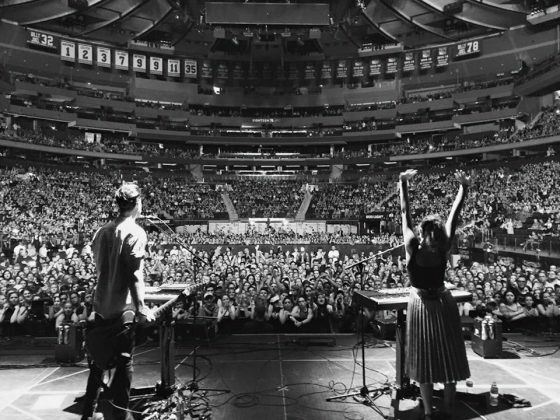 The duo kick off their next North American tour in May – click HERE to find a date near you!